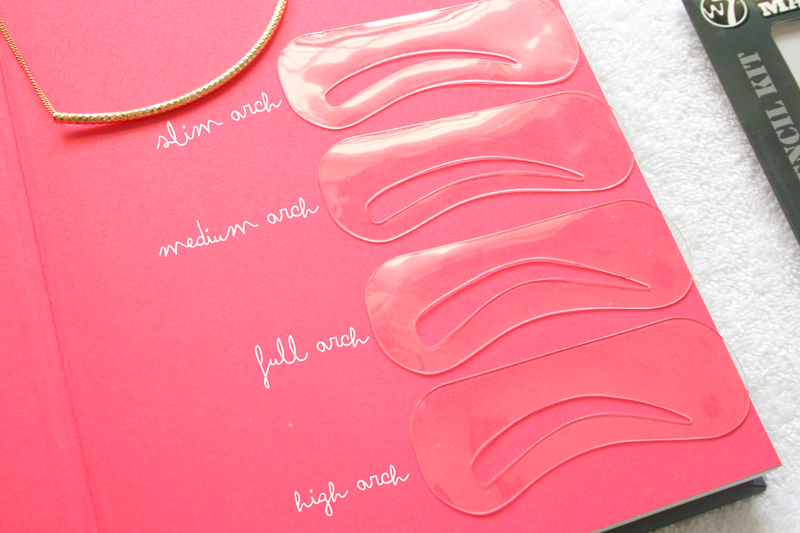 Included in the packet is a stencil for a Slim Arch, Medium Arch, High Arch and a Full Arch. These are absolutely amazing as all you do is match the one that suits your brow shape or to your liking and place it against the brow and colour. 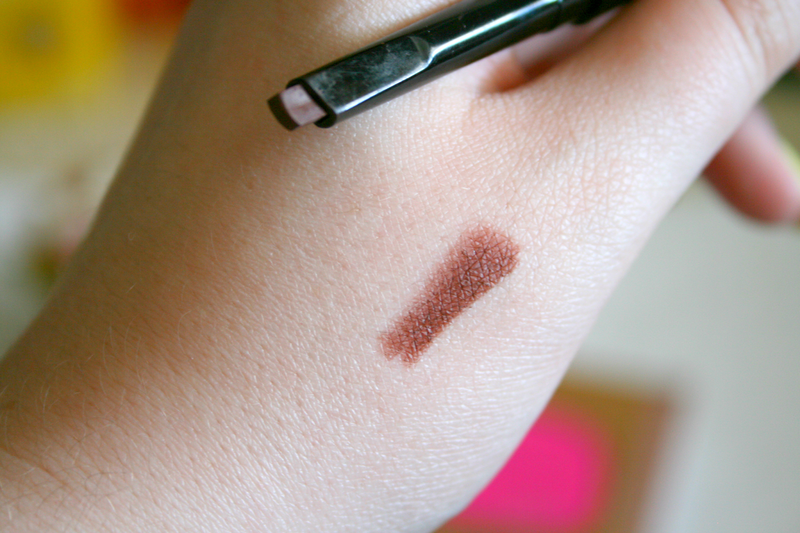 Yep it's basically like a little colouring book but for your brows. Along with the stencil W7 also have a product called the Brow Twister* which is a kohl/crayon to fill in your brows (duh!). Coming in three different shades you simply twist the bottom for the product to come up. The product itself is very soft and goes on quite nicely. The shade pictured above is the shade 'Brown' which is slightly a little too light for me but for anyone with lighter hair I think it would be the perfect match. 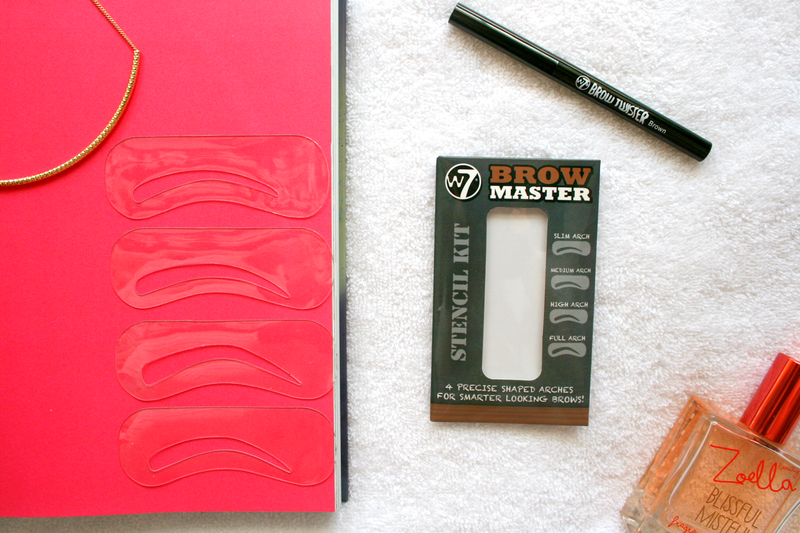 The Brow Master Stencil Kit will only cost you €2.00 (here) and the Brow Twister will also only set you back €2.00 (here). Have you tried any of these W7 products?